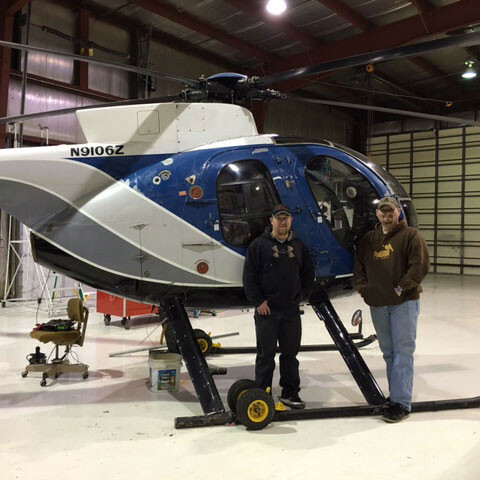 Interested in employment at Dakota Helicopters, Inc.? It is further required that such pilots, whether named or meeting the open pilot clause must have successfully completed a ground and flight recurrent/initial training course for the make and model operated within the past 12 months. Any such course must be conducted by, the manufacturer or a manufacturer approved training organization, or the named insured. 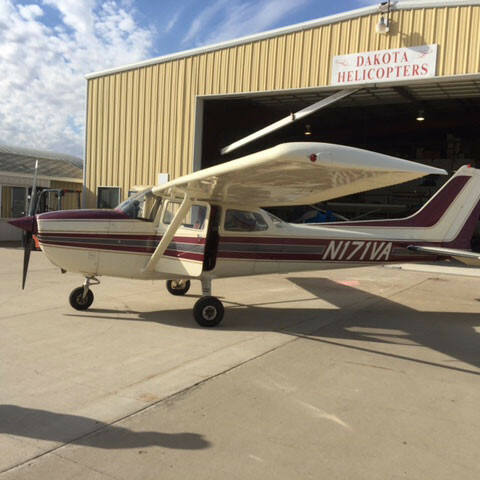 Including licensed mechanics for engine run-ups including taxiing and rotors in-motion while the aircraft is on the ground. Possess a valid Class B CDL driver’s license. 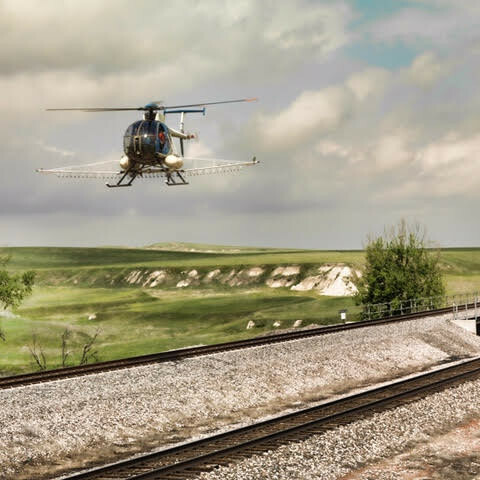 Dakota Helicopters, Inc. is currently seeking Commercial Ground Applicators for vegetation control on the Railroad with hi-rail spray trucks. Duties include operating equipment to apply herbicides on the railroad and maintaining a fleet of ground equipment. All applicants must be 18 years or older, have a valid driver’s license with a clear driving record, pass a DOT medical physical, drug screen and background check. 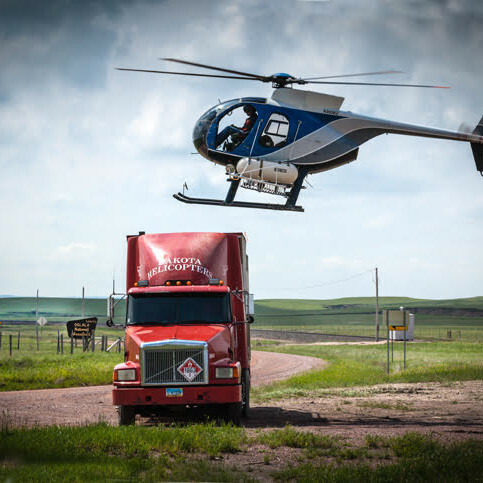 Possess a valid Class B CDL license. Must have a minimum of two years truck driving experience.